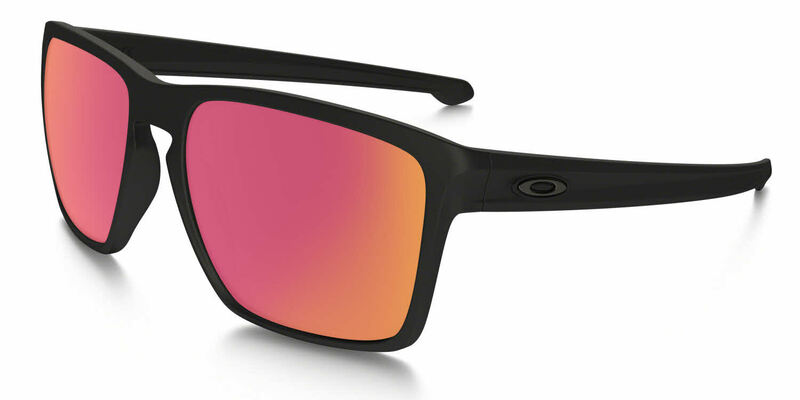 This is my second pair of Oakley Sliver XLs from Frames Direct. I have worn glasses for nearly 30 years and in doing so for so long, I try to switch it up a bit. This is why I turned to 'sunglasses' and simply put clear lenses in them. They're different. They're big, and they fit great!